Share the wonder of Safari West! Let your loved ones build the experience of a lifetime! Whether they want to enjoy a safari adventure, stay the night in a luxury tent, or even go exploring behind the scenes, the sky’s the limit with a Safari West Wild Gift Card! Gift cards can be purchased by phone and mailed direct to your address of choice! Call Safari West Reservations today at (800) 616-2695! Take the guesswork out of giving with a Safari West Untamed Gift Card! Safari West Untamed Gift Cards are available starting at $50. Gift cards may be applied to services at the time of the visit. 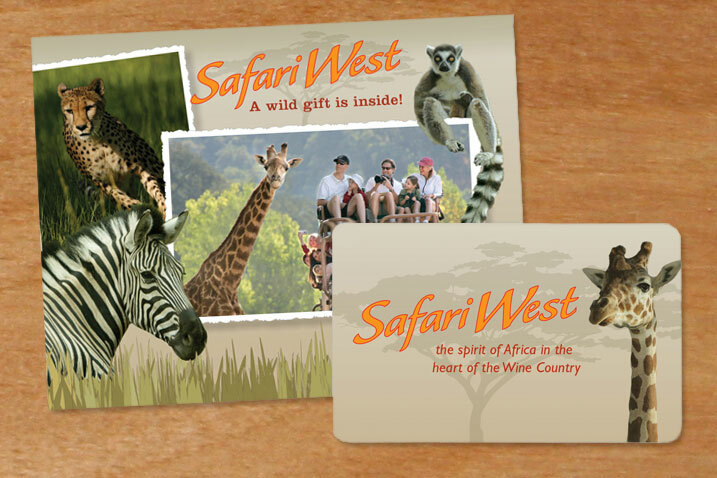 Gift cards may be used for services and products from Safari West including safari adventures, behind the scenes experiences, and reservations at the Savannah Café. All gift card sales are final, nonrefundable, and are not redeemable for cash. 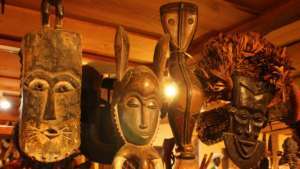 Safari West is not responsible for lost, stolen, or destroyed cards. Please protect the card as you would cash. We have a new Gift Gallery Online Shop!